The windy conditions played a major factor in this bruising encounter where our ladies came out on just the right side of the result. It looked like it might not be their day with a few missed opportunities early in the game. Playing with the strong breeze in the first half it took the girls ten minutes to get off the mark. 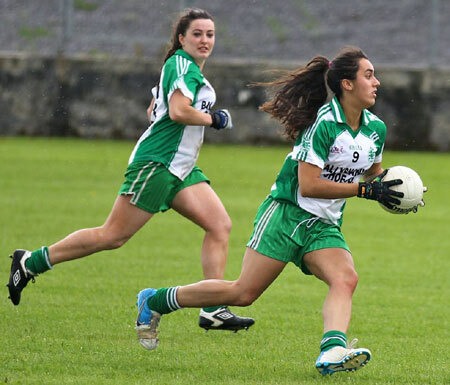 When the score finally arrived, it came in style with �ine Duffy finishing off a fine piece of play with a super effort into the bottom corner. 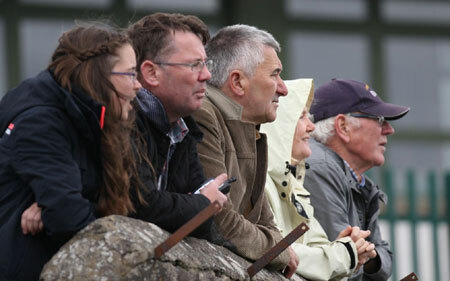 Cloughaneely pointed on 15 minutes to narrow the gap to two. It was end to end play with both teams making errors in tough conditions. 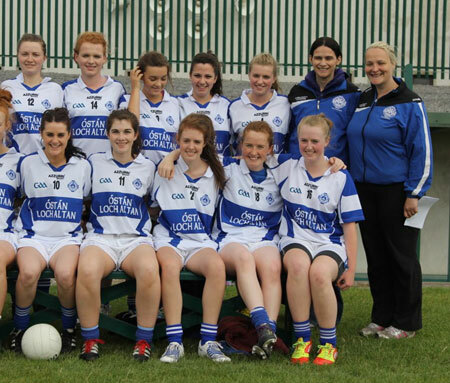 The Aodh Ruadh backs defended well preventing scoring opportunities for the visitors. With the girls on attack up the field Sarah Patton was pulled down. Donna Martin converted the free to stretch the lead back to three. A short period of dominance by Cloughaneely saw two points put over from Karen Feeney and Roisin Curren, closing the gap to one point. 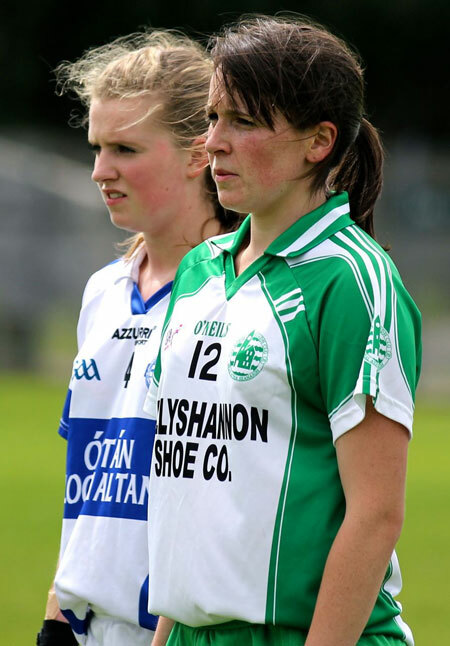 Feeney was tormented by the speedy Roise Keon who had a fine performance at wing back. In quick response Aodh Ruadh flew up the field with some great passes ending with a goal bound effort off the left boot of Donna Martin. It was a real rub-of-the-green score with the keeper unfortunate to parry it into the net. 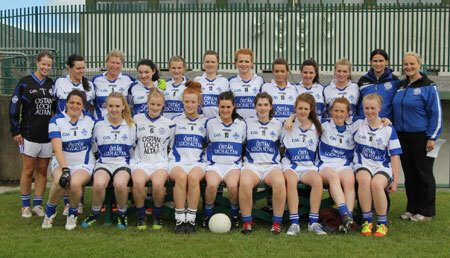 Cloughaneely had a few goal chances, but some fine saves from Lorraine Roper kept the girls in front. Aodh Ruadh ended the half strongly with a pointed free from Donna Martin and a solo effort from Elaine Dorrian after passing three defenders. 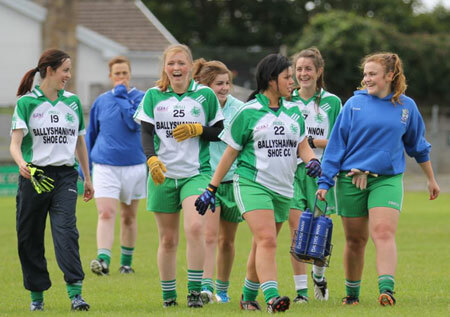 McGlanaghey blew the half time whistle with the home side leading by 2-3 to 0-3, a narrow margin having played with the wind. 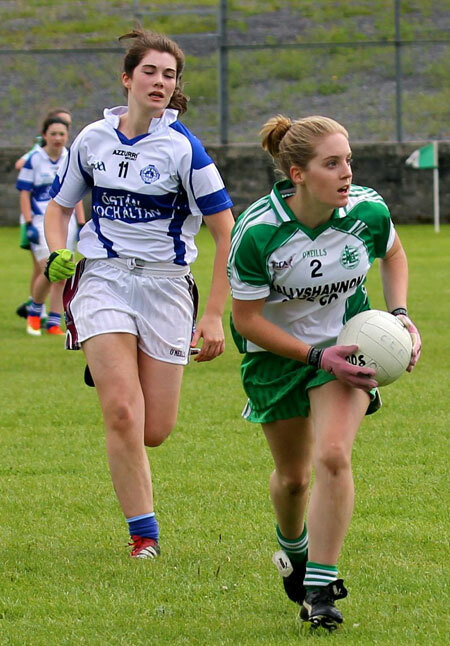 The second half started brightly for the Aodh Ruadh girls with Donna Martin pointing a free to extend the gap to seven points. Cloughaneely mounted the pressure using the wind to full advantage. 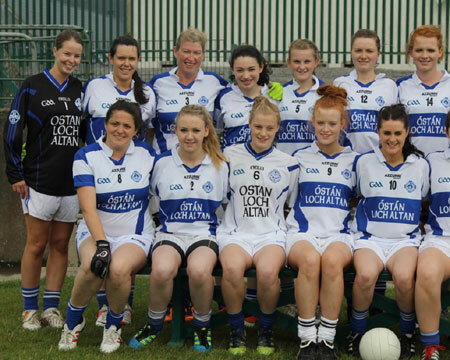 Two points in six minutes saw Cloughaneely close in leaving just five points between the teams. 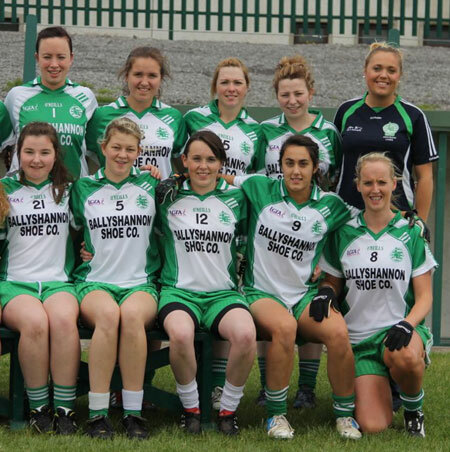 The Aodh Ruadh defence fought tremendously denying the away team time after time. Tara Khan and Tanya O'Shea contested well at mid-field to keep getting forward. Aodh Ruadh hit the bar before a Roisin Curran free fell short and sneaked into the net. It was a two point game with ten minutes remaining. 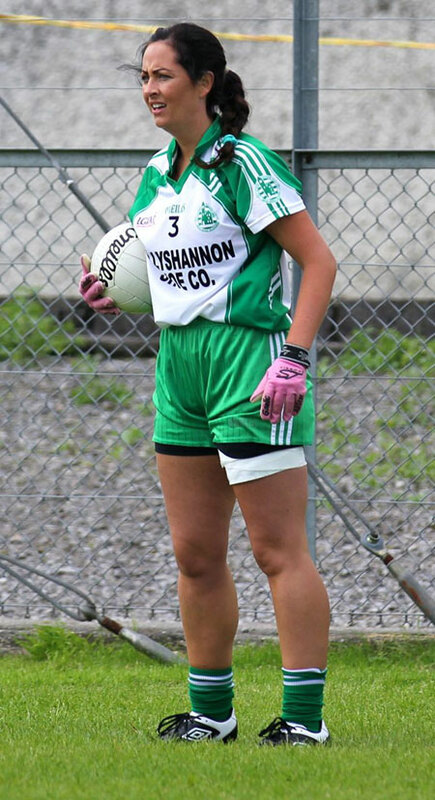 On the 51st minute a key point in the game occurred when Karen Feeney was sin binned for persistent fouling having been previously cautioned. 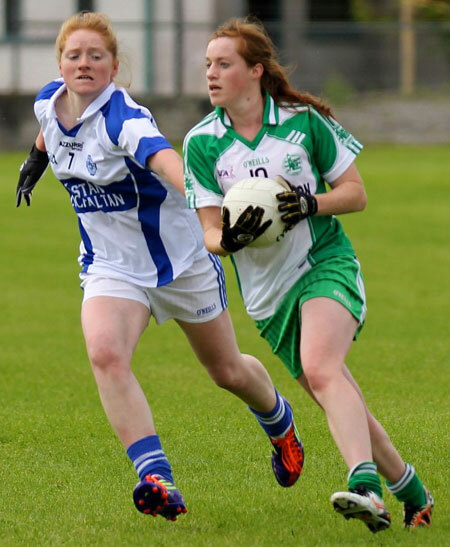 A long free from Cloughaneely was well caught by Aoife Buggy bursting out of defence to get rid of the danger. 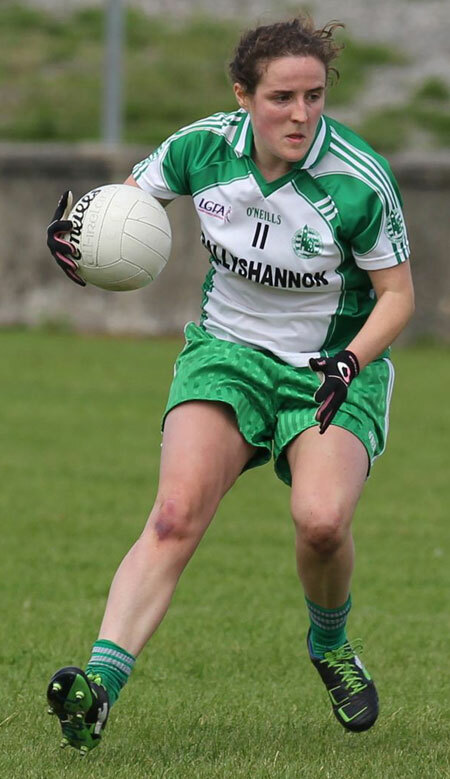 The Ballyshannon girls had most of the possession with the numerical advantage, but it was Cloughaneely who got the final score of the game, a wonderful effort from Roisin Curran. 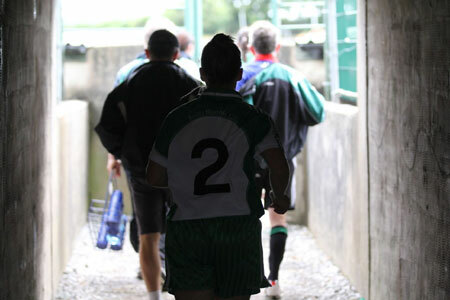 McGlanaghey blew the final whistle to the relief of the home team. 2-4 to 1-6 it ended. 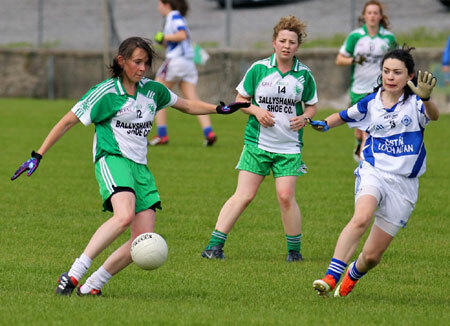 The ladies remain unbeaten for the year and hope to continue this next week with the very tricky assignment of playing Cloughaneely again on their home turf. 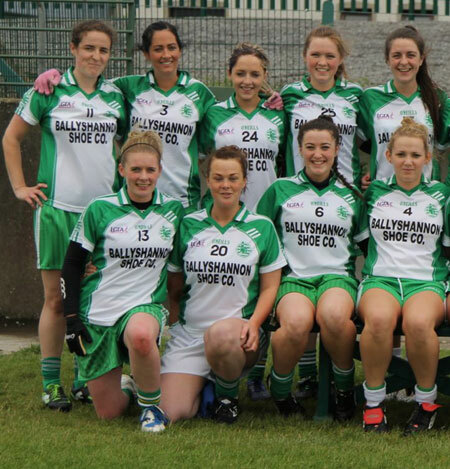 Lorraine Roper; Aoife Buggy, Naimh Gallagher, Katie Flood; Hannah Doherty, Maeve Liston, Roise Keon; Tanya O'Shea, Tara Khan; Amanda Ward, Donna Martin, Sarah Patton; Danika Doherty, �ine Duffy, Elaine Dorrian. 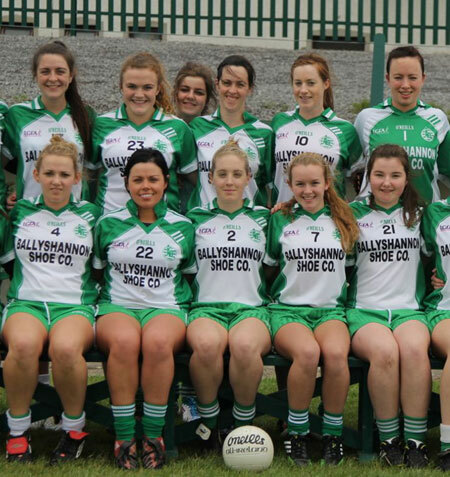 Substitutes: Gr�inne Gillespie, Karol Foley Orlaith Gillespie, Katie Gallagher, Cliodhna Kerr, Claudia Coughlin, Glenda McGee, Shauna Hoey, Nicole Gallagher..